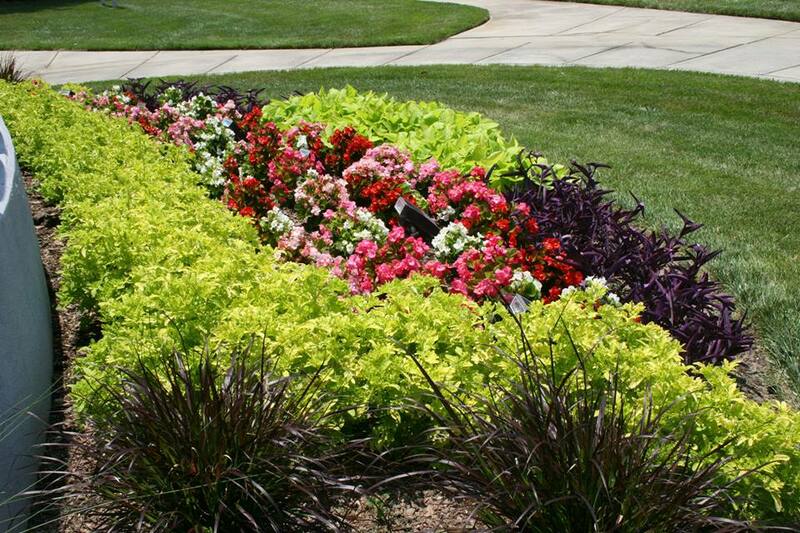 With spring in full swing, we have officially shifted our focus to seasonal flower installations. 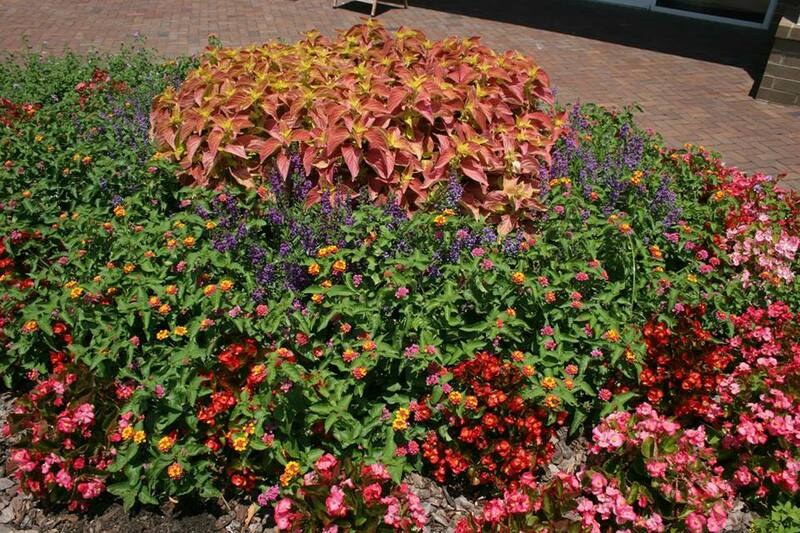 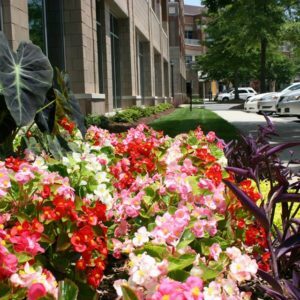 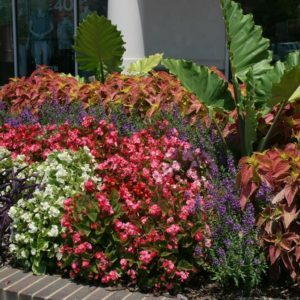 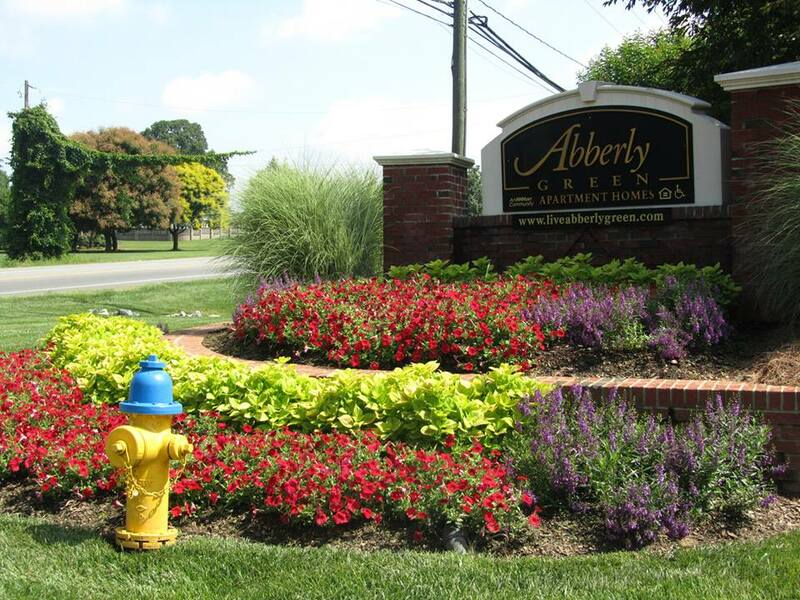 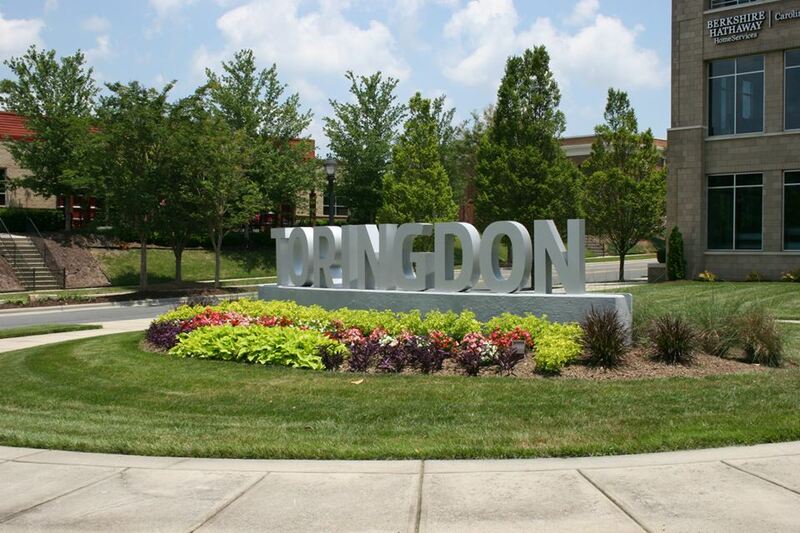 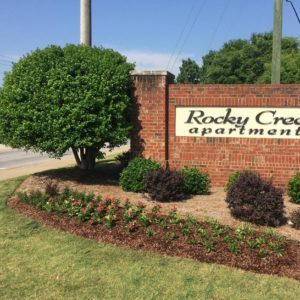 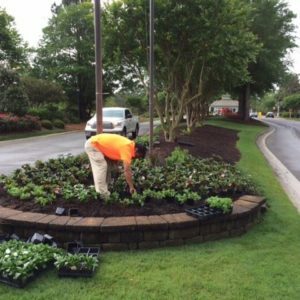 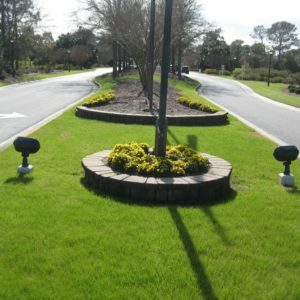 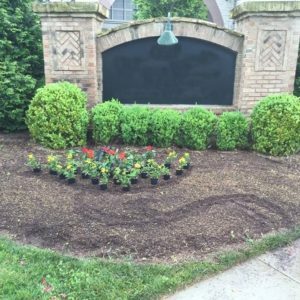 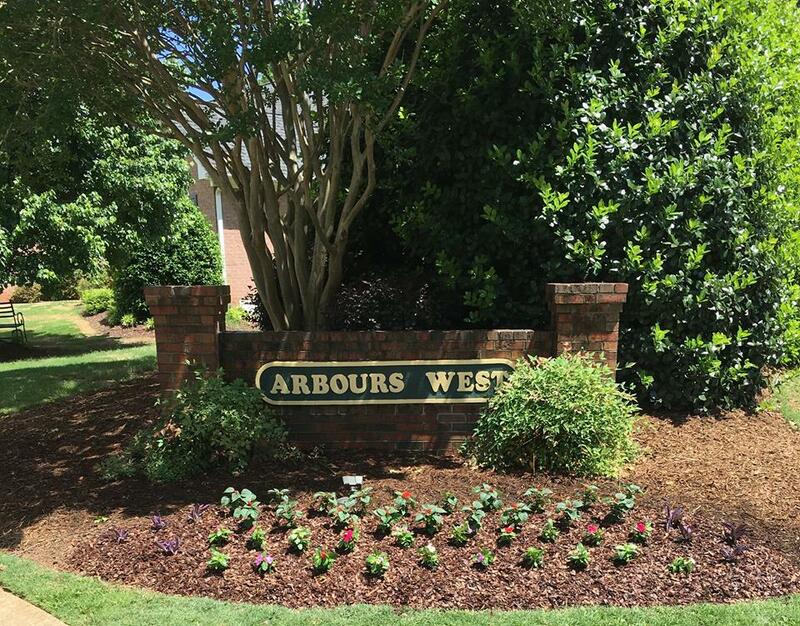 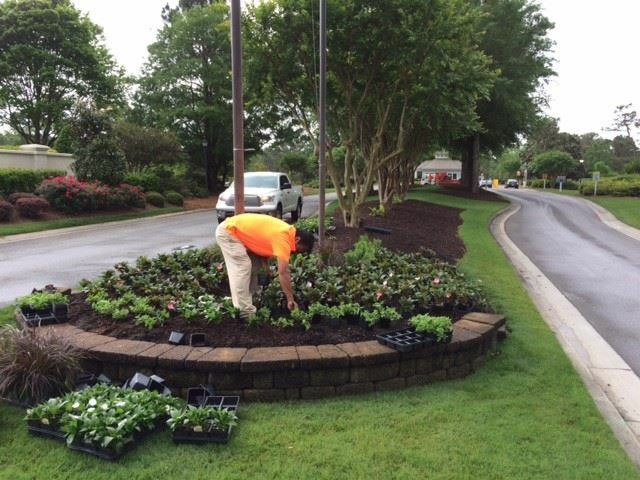 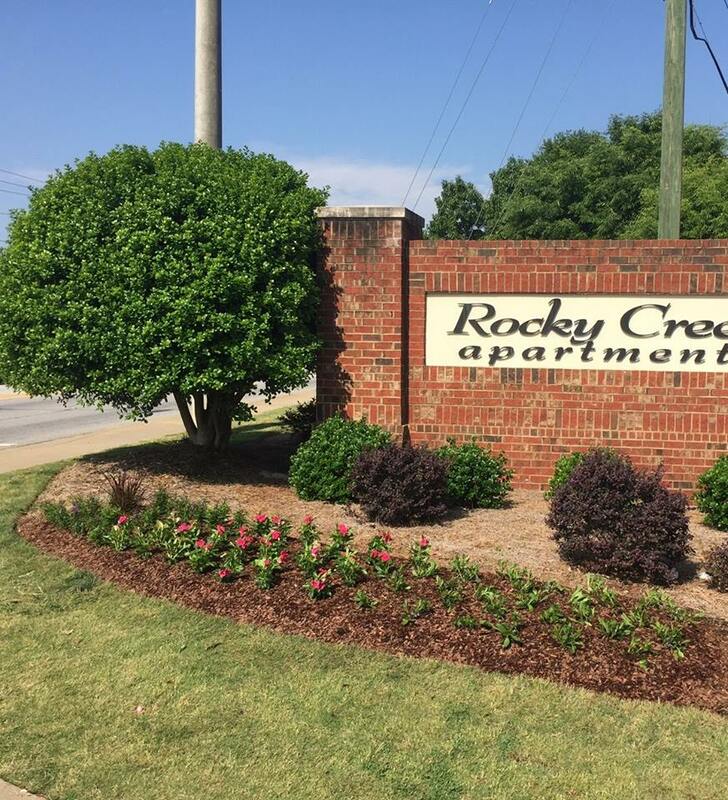 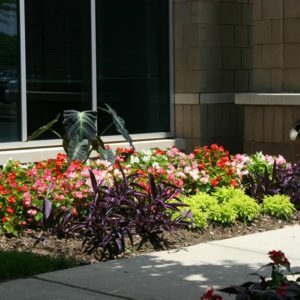 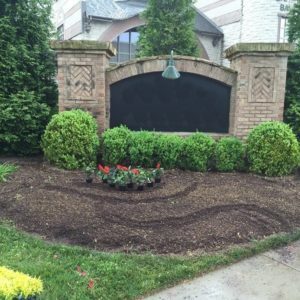 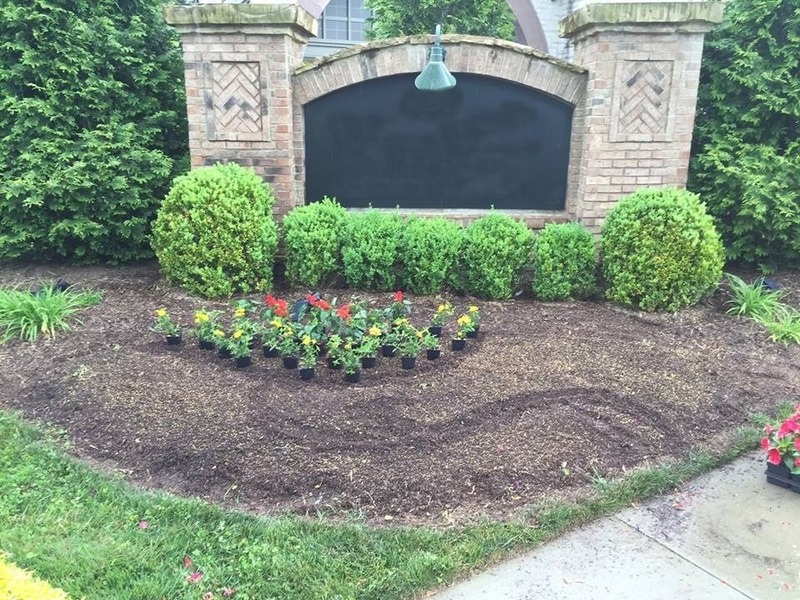 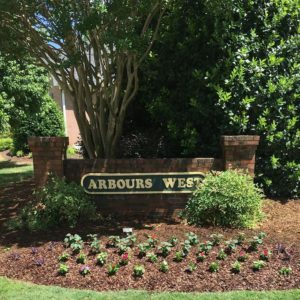 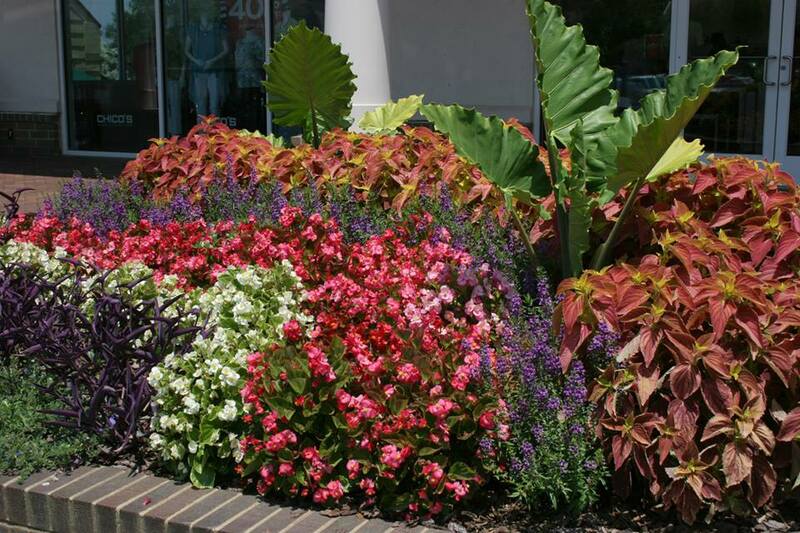 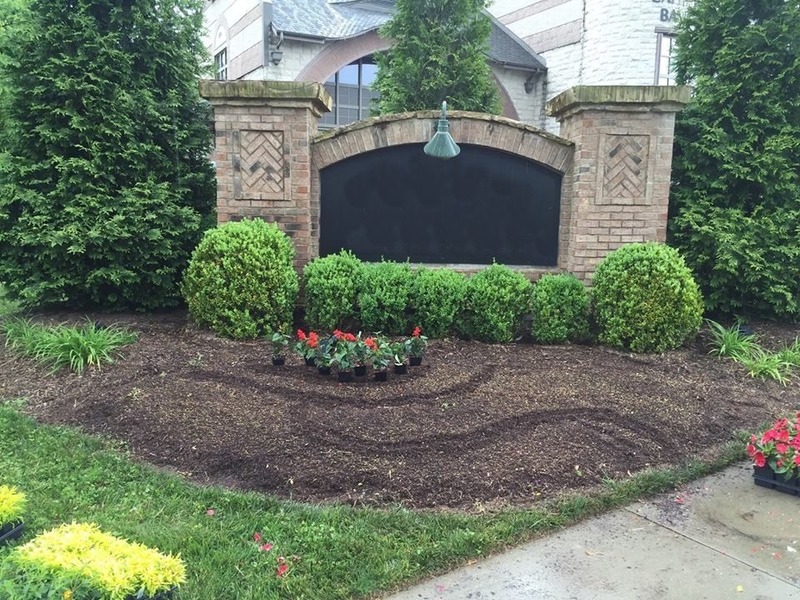 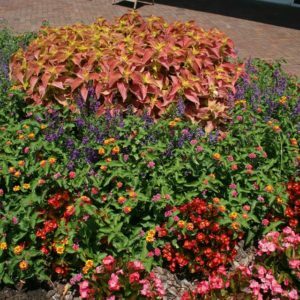 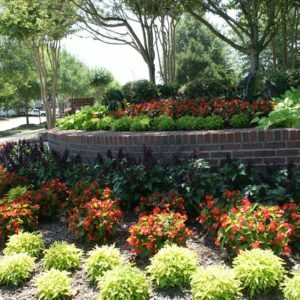 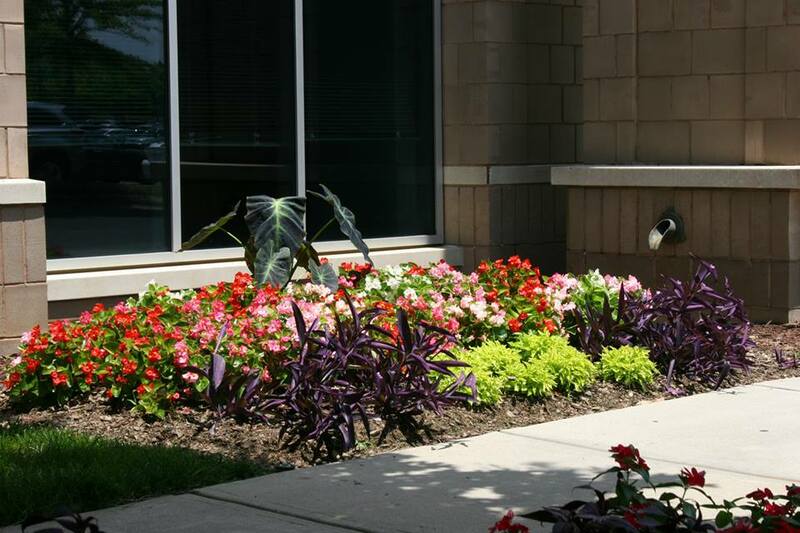 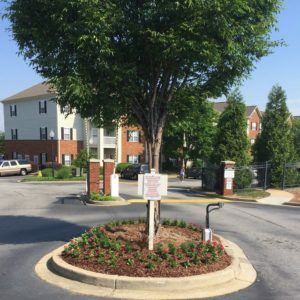 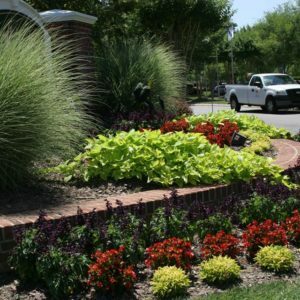 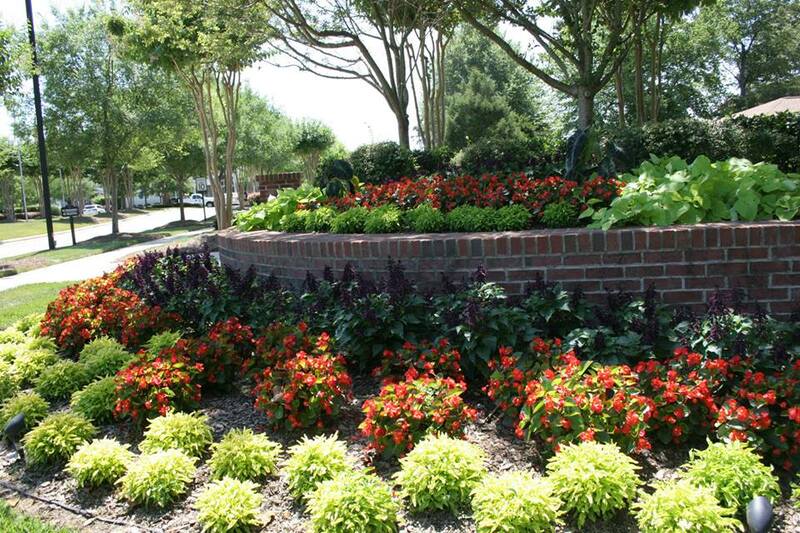 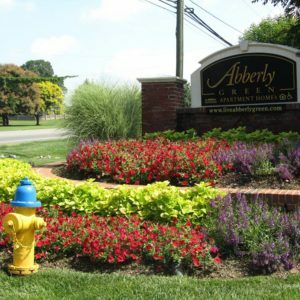 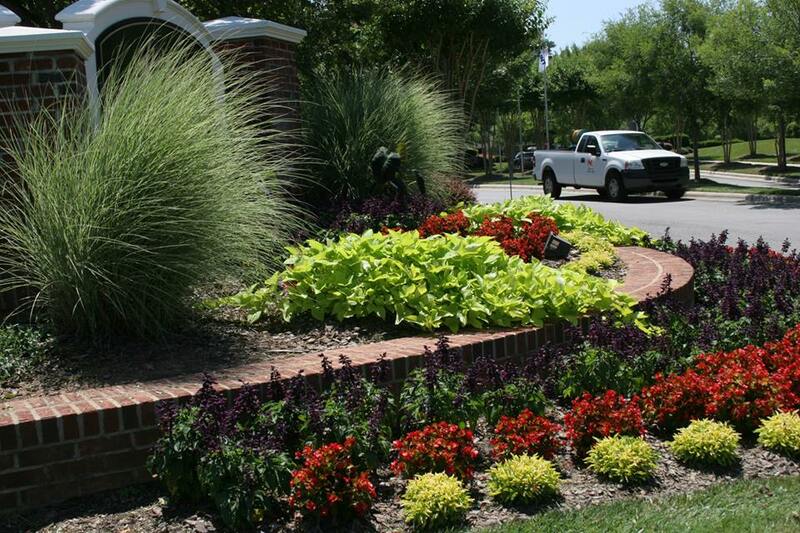 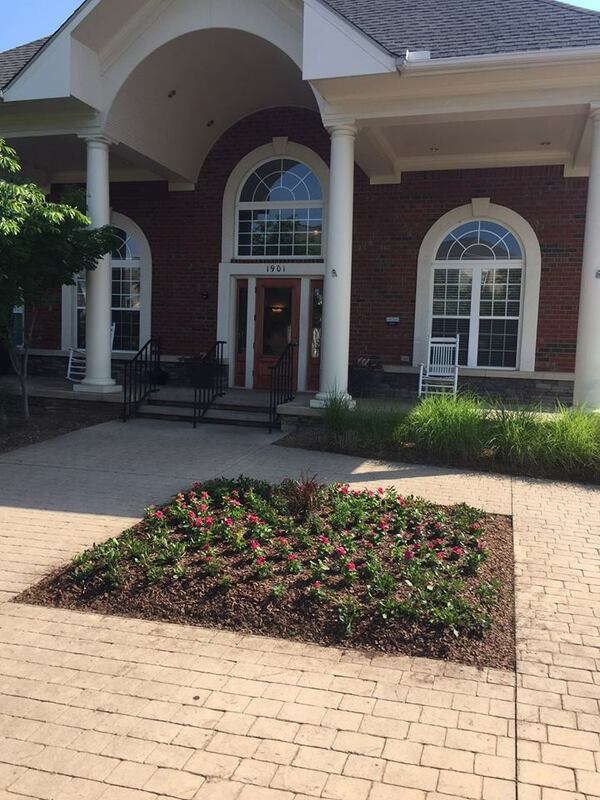 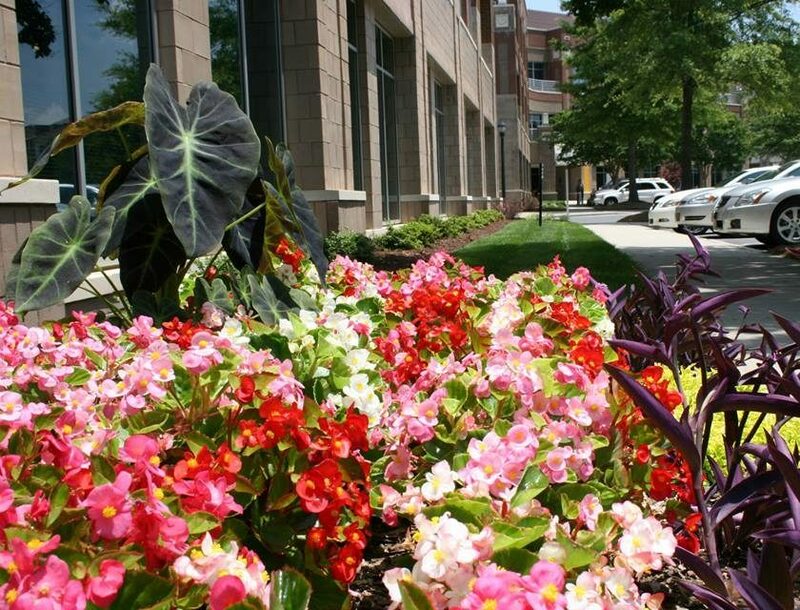 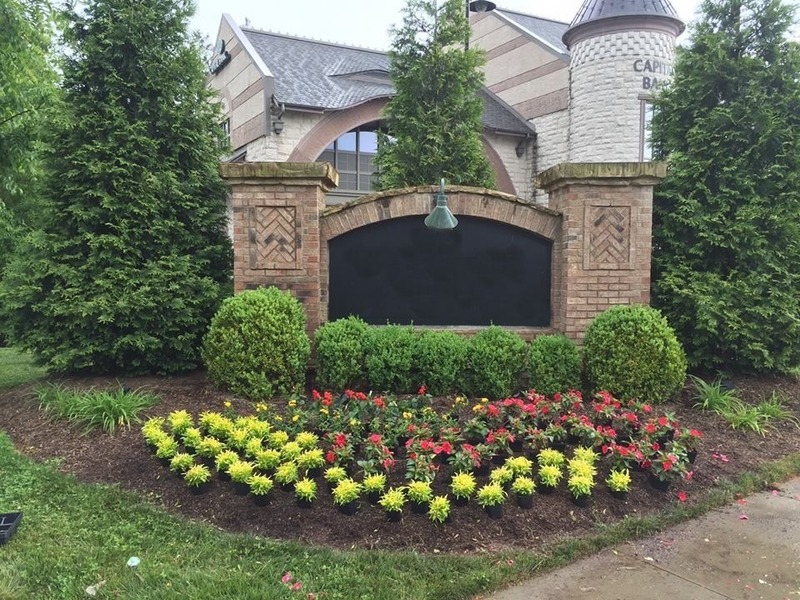 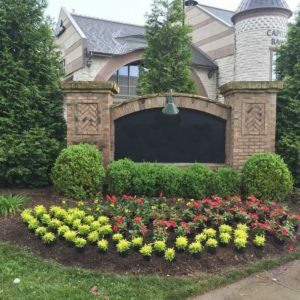 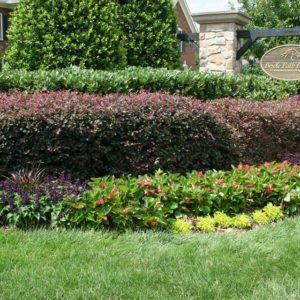 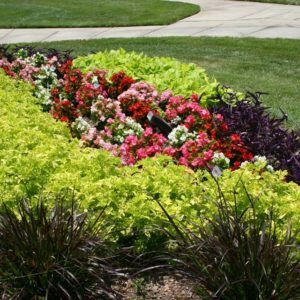 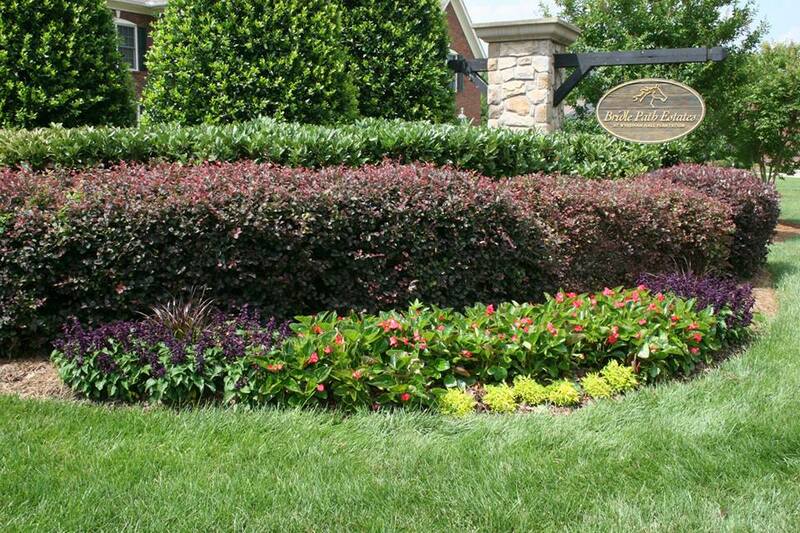 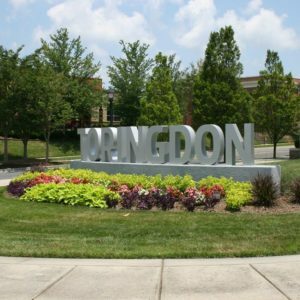 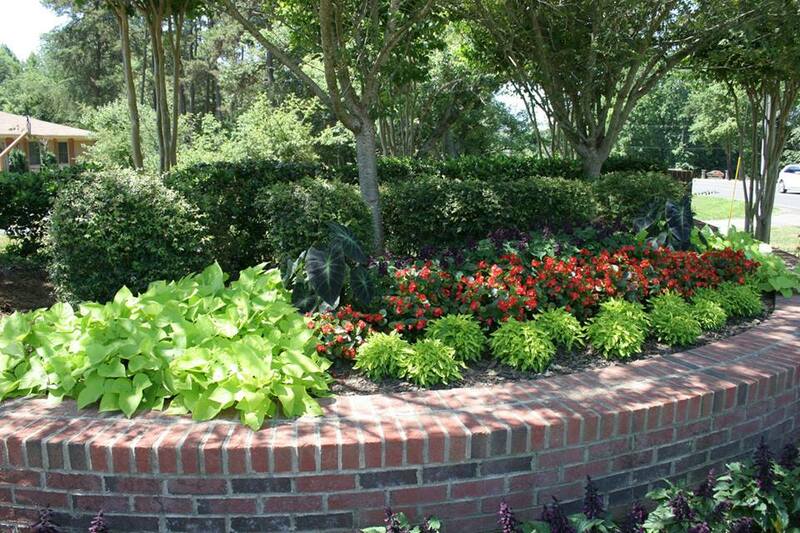 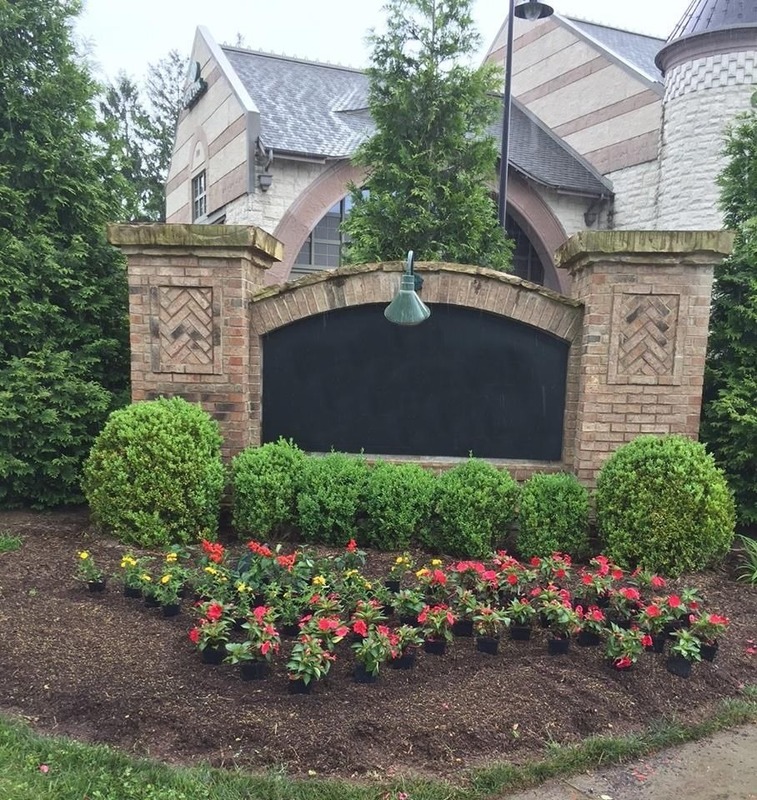 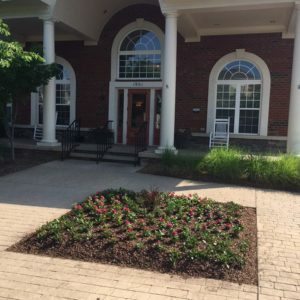 Each apartment complex, HOA, and small business we service has unique entryways with sidewalks, islands, signage, and decorative walls that all benefit from a refresh of blooming spring annuals. 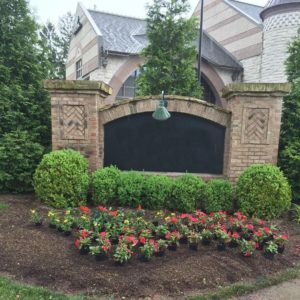 As a kick-off to our spring flower installations, we want to share photos which offer an inside look at the seasonal installation process and a selection of our favorite spring flower installations. 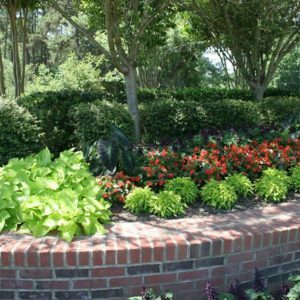 So while the bed size, shape, and shade level vary from property to property, this compiled selection of pictures can still act as a wonderful inspiration to help guide the plant choice and placement of your property’s spring beds. 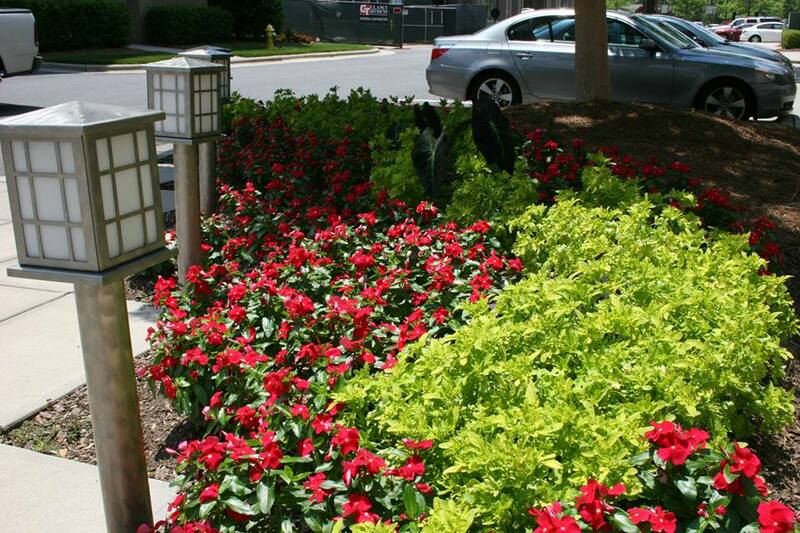 Seeing our client’s landscapes come to life is one the many joys of springtime that we look forward to! 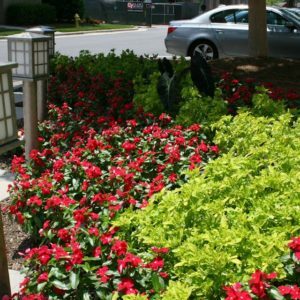 If you are interested in seasonal flower installations your property, contact us today to speak to one of our landscape maintenance professionals. 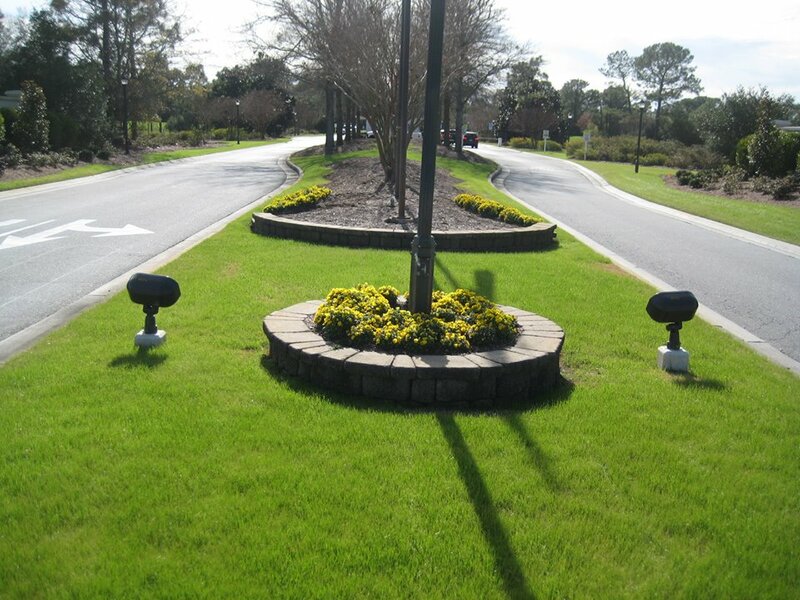 next post: Web Spinning Caterpillars: What Are They and How Do You Manage Them?